What a fun shoot! Ariele and Trevor put a lot of thought into wardrobe choices, and I LOVE that! They brought a carload of clothes and I got to help them pick and choose what to wear. I HIGHLY recommend doing this, if at all possible. It leaves your options open and gives you the ability to, not only change your mind on the spot, but also to make an informed decision based on the environment that you’re in. I chose the locations for the shoot, so Ariele and Trevor had never seen them. They were able to update their wardrobe on the spot after seeing the different locations and deciding what would look best on them... and in the environment. 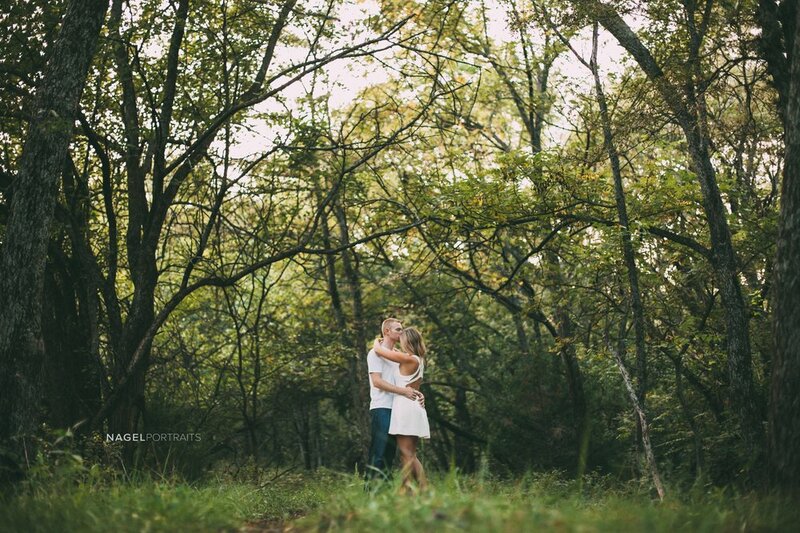 We had a blast working with them, and can't wait until their wedding!